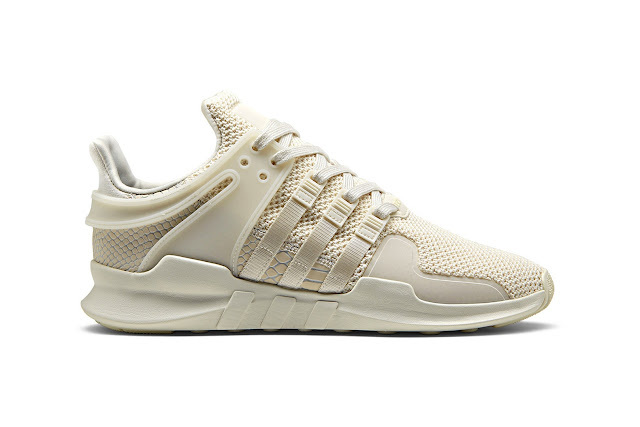 Having recently revealed a brightly colored version of the EQT Support ADV as part of its Winter 2017 pack, adidas Originals has once again returned to the silhouette for a fresh luxe update. The sneaker sees its utilitarian origins mixed with a more high-end take, with snakeskin leather panels added around the heels and quarter. Other features of the new pack include the EQT Support ADV’s typical EVA midsole with 3-stripes detailing, as well as a knitted mesh upper and integrated webbing tape. 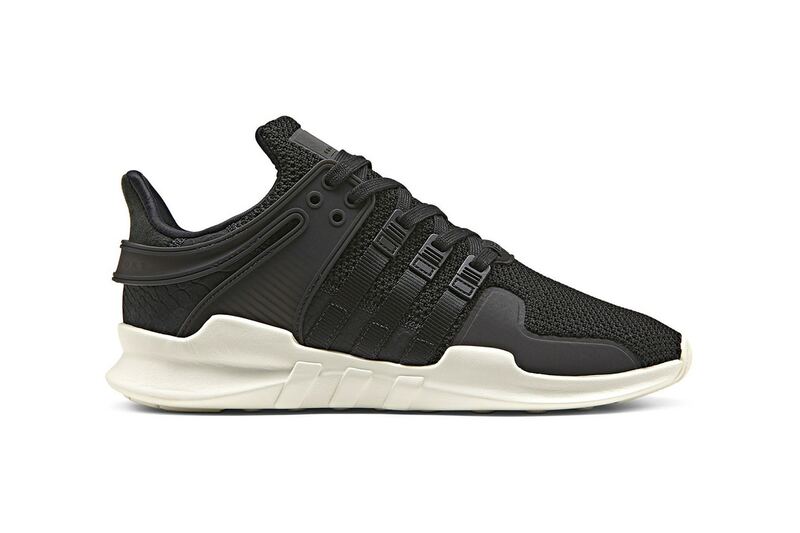 The sneakers are then finished with subtle Nubuck overlays, and a woven EQT label on the tongue and tonal laces. The pack features three colorways — tonal white, red and black — all coming with contrasting white midsoles. The full pack is set to drop via the adidas web store on November 17. While you wait, check out some other recent adidas Originals drops including the “Core Black” Tubular Doom Primeknit and Pusha T’s “Bodega Baby” EQT Support Ultra PK.